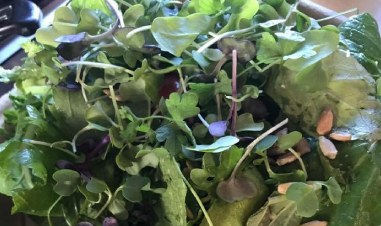 Call ahead for an order! 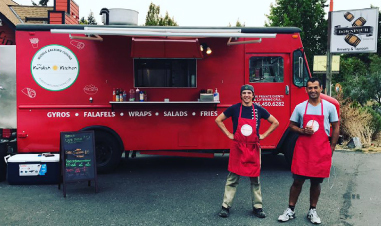 Serving delicious Middle Eastern cuisine on Bainbridge Island and throughout Kitsap County. 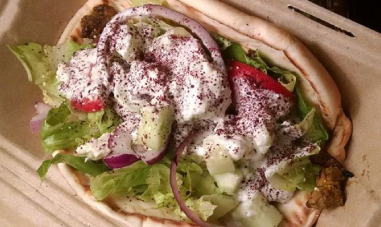 Check out more photos of the Kurdish Kitchen Cuisine truck and our yummy food! 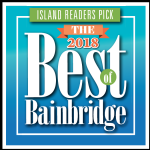 Kurdish Kitchen Cuisine is the Readers Pick for 2018 Best of Bainbridge!